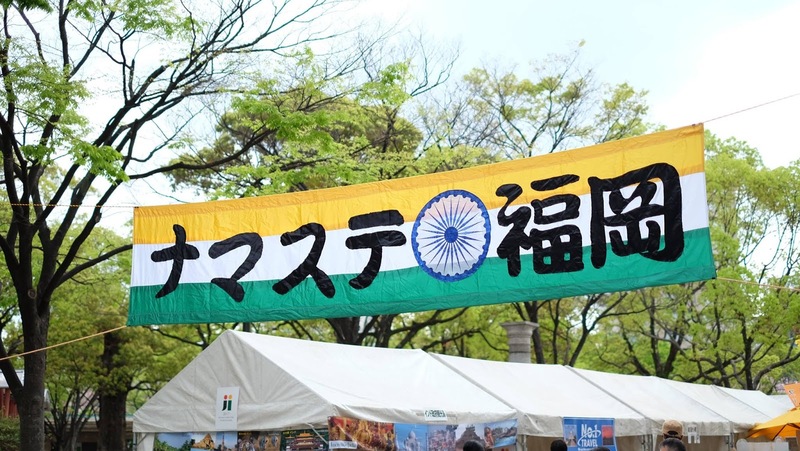 Namaste Fukuoka 2018 is coming with new ideas and with new program ! Please come forward to support us and fun with us ! !